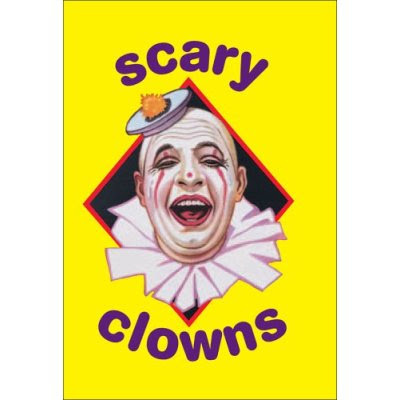 Book review of Scary Clowns at The Clown Blog. LONDON (Reuters) - Unhappy clowns from around the world say a study that reported that children didn't like them has wiped the big smile from their faces, and have been falling over their large shoes to put their case. A poll by researchers looking at what decor to put in hospital children's wards found that youngsters do not like clowns on the walls and even older ones think they are scary. 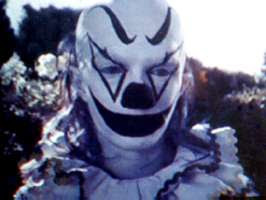 "There are those who are afraid of clowns, this is unavoidable, the same way that there are those afraid of dogs and spiders," she [Heather Myers, aka PipSqueakTheClown] said. 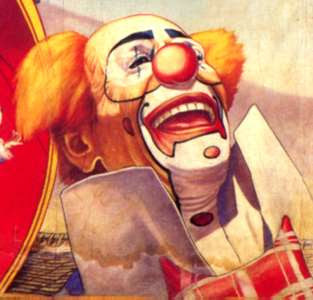 "It is the responsibility of the clown to know his environment, and take the necessary steps when confronted with a phobia." Miracle Cure For Alzheimer's Disease?